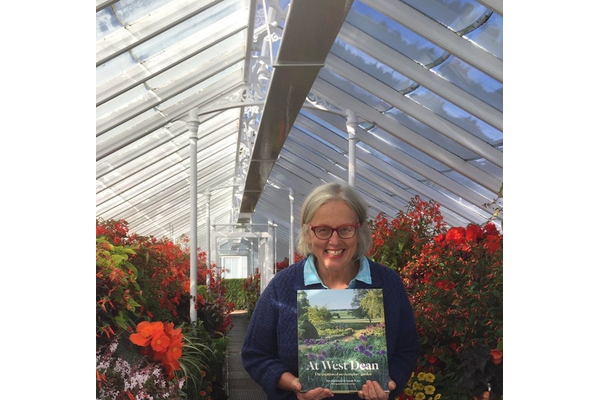 Join us at West Dean Gardens for the launch of this beautiful hardback book - we will be the first to sell the book. 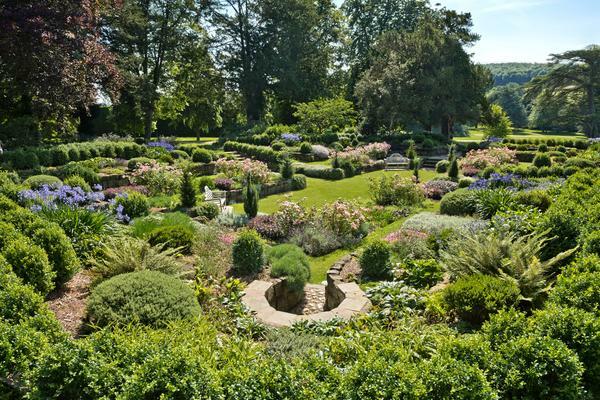 At West Dean is the first book to comprehensively document the extensive and unique restoration project of West Dean Gardens; a celebration of the gardening excellence and love affair with planting that Jim Buckland and Sarah Wain have established at West Dean over a 25-year period. 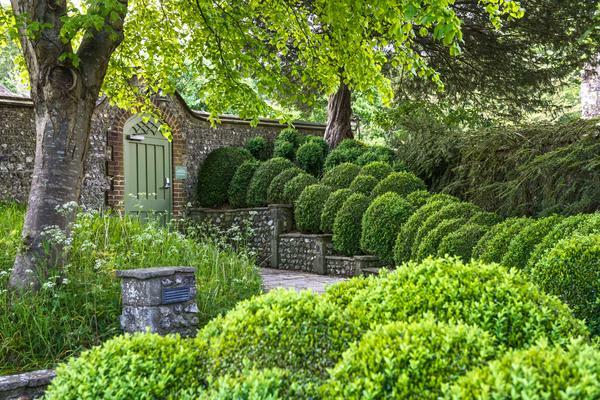 While West Dean's expansive site is the starting point, At West Dean highlights the persistence, skill and creativity that make for a successful garden in any set of circumstances, providing inspiration and sound advice for all gardeners and setting a sublime standard to aspire to; it is a joyful reminder of the infinite rewards to be gained from a hard day's work in the garden. 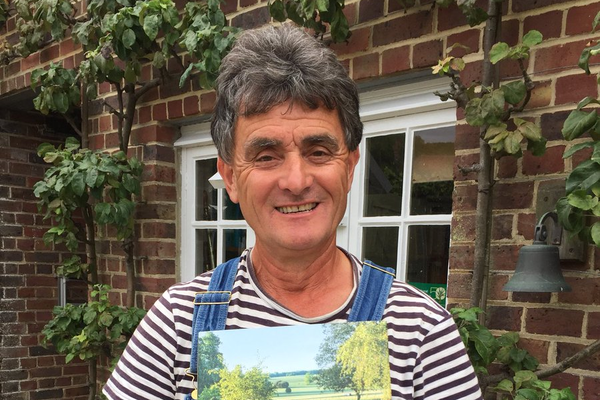 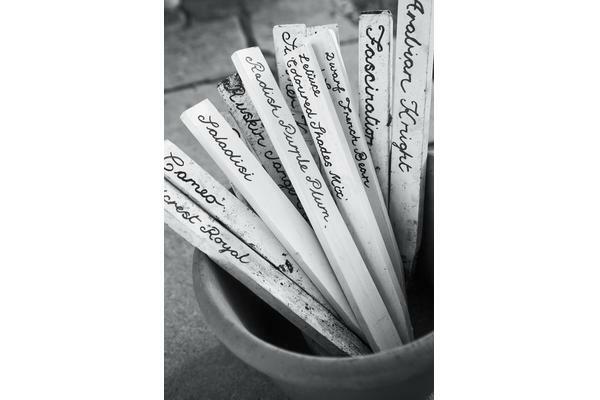 Richly illustrated by award-winning garden photographer Andrea Jones, the glories of West Dean through the seasons are shown to their full extent, mingled with shots of gardeners at work pruning, tying, mowing, raking, labelling, washing pots, stacking canes. 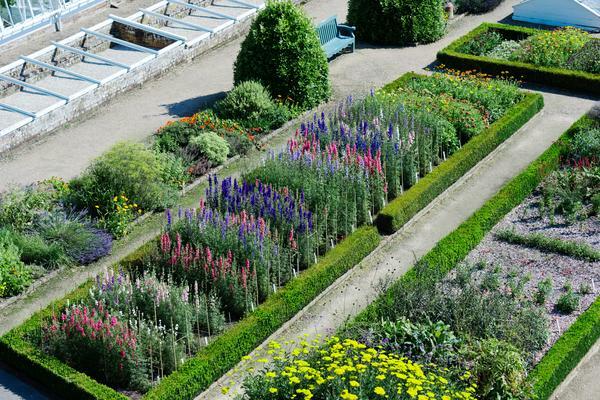 The results of their labours are defined by horticultural rigour and contemporary efficiencies set against a Victorian backdrop. 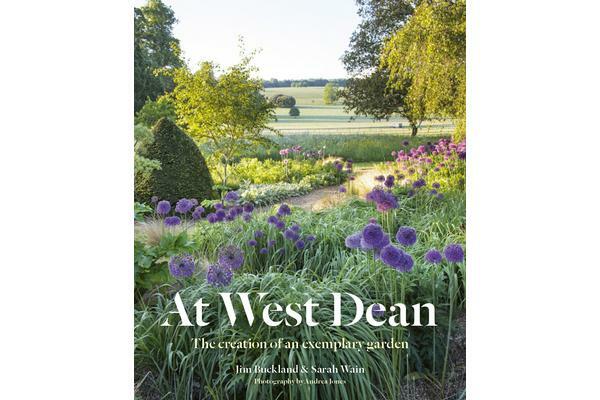 At West Dean will be available to buy from the Garden Shop from Wednesday 3rd October.